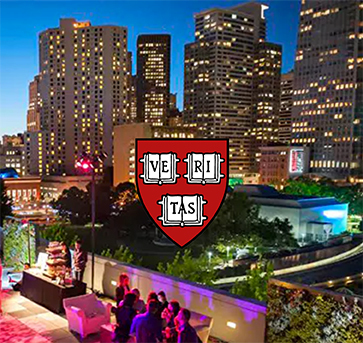 Join fellow Harvard Alumni for drinks with views of the city from T3 Advisor’s Penthouse in Union Square, San Francisco. Not yet a member? Click here for our $15 HALF-YEAR offer for Recent Grads!